Poor John Stewart. 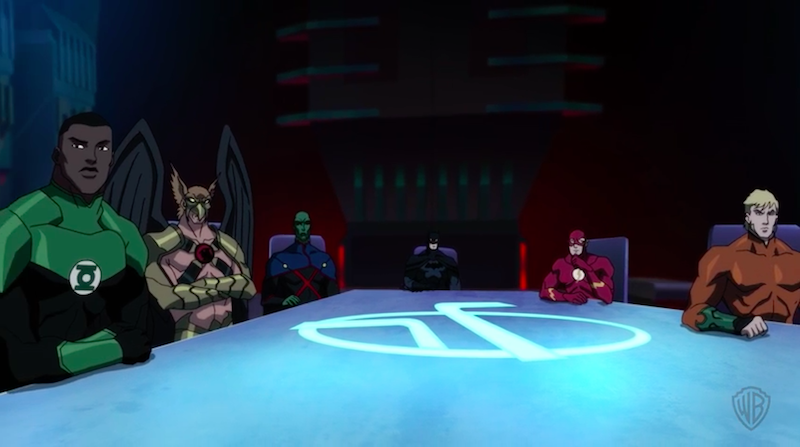 He was so happy to get to show up at a Justice League meeting and he turned up on the day that magic decided to screw with people’s minds. Also, Batman is not nice. 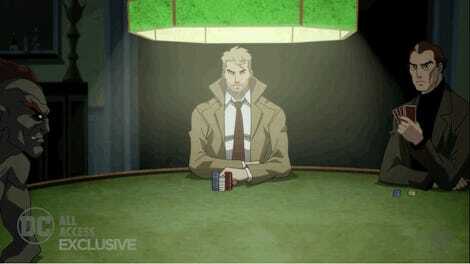 Justice League Dark will be released in digital form on January 24 and on Blu-ray February 7.